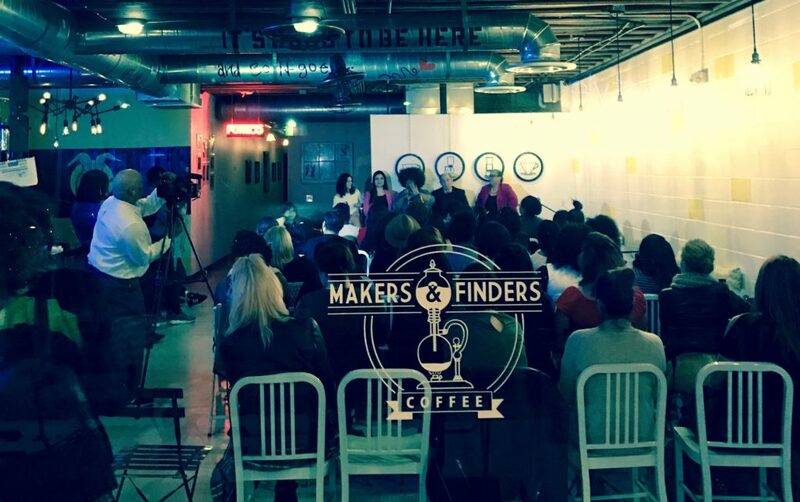 In partnership with Makers & Finders Coffee, our mission is to provide information, resources, and encouragement for women entrepreneurs, empowering each to successfully launch or grow a creative business venture to the next stage of profitability and success. We thank all of our sponsors and attendees for making our inaugural event one to remember. Director of Fashion Artists Guild, Inc.